Weston Real Estate is my specialty. My team and I are committed to making the buying and selling of The Isles At Weston real estate in Weston a pleasurable and rewarding experience. 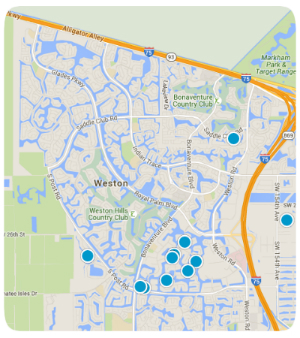 WestonIsHome.com allows you to search all active The Isles At Weston homes and condos for sale in Weston, Florida. It is easy to use and navigate through property searches. You can also save searches and get daily email alerts of new listings as they become available. Any questions, please feel free to contact me anytime. 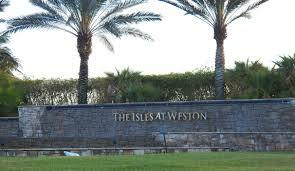 For the ultimate in both luxury and security you can’t beat the Isles at Weston. A guard-gated front entrance offers protection and peace of mind to this upscale private community. The Isles at Weston is a peacefully secluded place that is perfect for families of any size with its selection of large homes that can be customized to the buyer’s individual taste. Amenities include a private clubhouse for parties and events plus screened-in heated pools. Many homes have a Mediterranean style exterior with spacious interiors that have impressive features like vaulted ceilings, Roman tubs, French doors and ceramic tile flooring. Come home to the Isles at Weston for an escape from the hustle and bustle of the city where you can relax and feel at home! So what are you waiting for? Use our Advanced Home Finder search engine, Search For Weston Homes By Map or Contact An Agent to find your perfect house today! 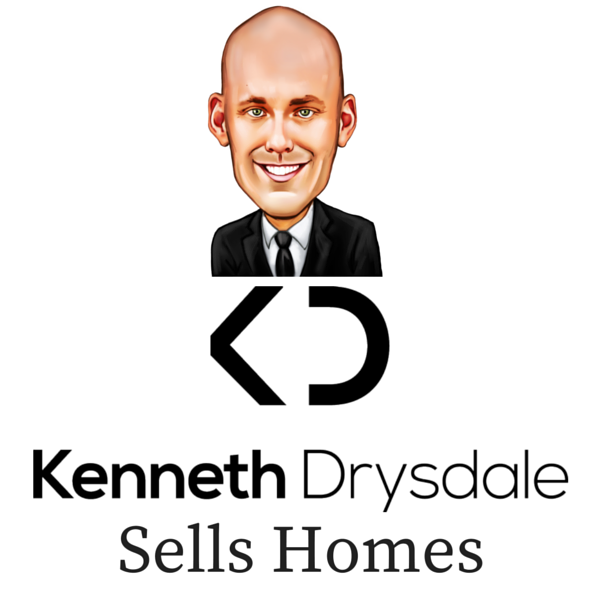 The Isles At Weston Homes For Sale - Want More Properties? Sign Up For Complete Access. Isles At Weston 171-40 B Bldg. 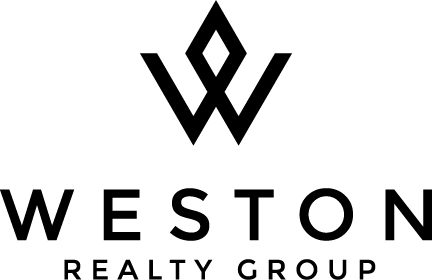 Looking for the perfect community in weston? Below is a list of some of the best communities in Weston. "King of Cocaine" former Miami home demolished.